JGJ OEM Hot Sale for GoPro Hero 3+/3/2 Universal Aluminum Alloy Bike Headset Mount Adapter with Screw Sports camera accessories Product Attribution Product Name HOT!!! This part works with any GoPro style camera, or can also be used with the Action Mount, which allows you to use your smartphone for POV footage. 1.What kind of material we use9 We all products use environmental protection material 2.What's the universal lead-time for order delivery9 Within 3-7 days after confirming the payments 3.Are you offer sample for quality check9 Yes 4.What's the payment terms9 We accept T/T,Paypal,Western Union, 5.Do you accept OEM or ODM orders9 Yes,Our R&D team will offer one stop service for you from original idea to finished product. * Great for time lapse for static shot with the ability to mount anywhere stablely within the size range. We have implemented a series of quality control functions that cover all the steps in manufacturing process. We have our own develop team and have cooperated together for 6 years. 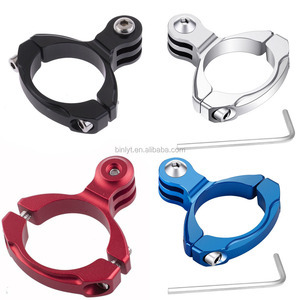 Durable Bicycle Bike Handlebar Seatpost Mount Clamp Features: Attach your goplo camera to roll bars, tubes and more. Perfect for clamping your camera to the radiator cap (both metal and plastic caps) on karts. You can also clamp to bike frames, bumper bars, ski/surfboard racks, or anything else that is in the size range above. We have our own seperate development & research department ,our technology and sales- system is matured enough. And our products always get good feedback from our customers & win high reputation in the local market. 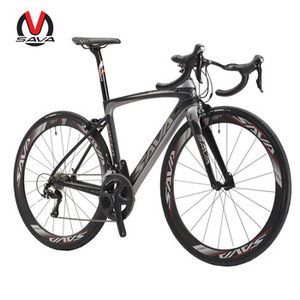 Fast delivery speed for you, and also you can chose the delivery methods accordingly. Within the clamps of the Handlebar Mount are rubber grips, which provide a sturdy and non-slip hold. 2)Within 3 months: If the product is defective within 3 months, we will replace the new. We supports Trade Assurance: Trade Assurance is a free payment protection service for buyers. 3. 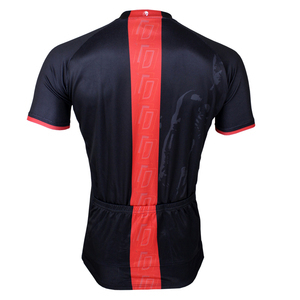 The price here is for your reference, specific price is based on your order quantity. Our professional service can help you greatly to save cost and control quality. 4 . With large production capacity to ensures the shipment on time. 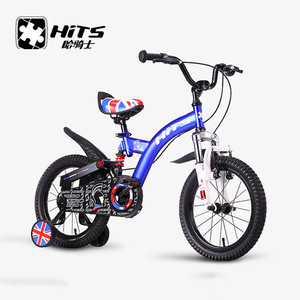 Alibaba.com offers 147 hero sports bicycle products. About 4% of these are bicycle, 1% are other bicycle accessories. 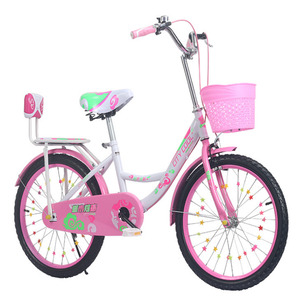 A wide variety of hero sports bicycle options are available to you, such as free samples. 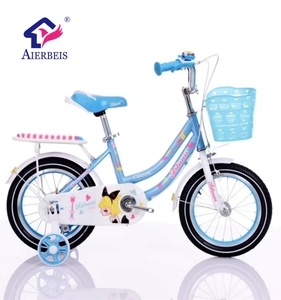 There are 67 hero sports bicycle suppliers, mainly located in Asia. 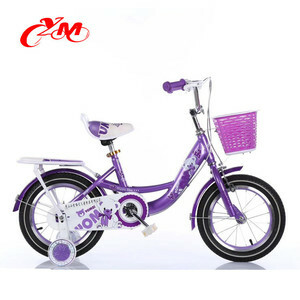 The top supplying countries are China (Mainland), Hong Kong, and Pakistan, which supply 86%, 7%, and 4% of hero sports bicycle respectively. 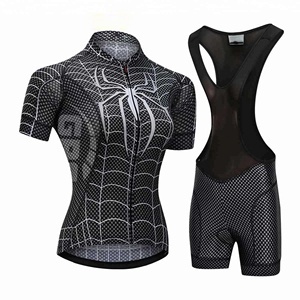 Hero sports bicycle products are most popular in North America, Western Europe, and Northern Europe.